23 Feb 2016 / 03:04 H.
FASHION week is due to roll into the French capital on March 1, bringing with it the world's most famous models. Booked to show off autumn/winter 2016 collections for some of the biggest names in ready-to-wear, the models are sometimes more eagerly awaited than the designers themselves, creating a buzz at the hottest after-show parties as well as treading catwalks. Here's a look at some of the faces to watch out for at Paris Fashion Week next month. Only a seriously major hitch could keep the likes of Kendall Jenner, Gigi and Bella Hadid, Lexi Boling, Julia Nobis, Mica Arganaraz, Constance Jablonski and Julia Hafstrom away from the upcoming round of Paris ready-to-wear shows. Plus, they'll all be appearing in at least one of the other three fashion capitals before heading to Paris. Having already jetted into the French capital to star in Chanel's show during Paris Haute Couture Week, Kendall Jenner and the Hadid sisters are essentially guaranteed to show up for the March womenswear shows. The trio could even appear together again in the Balmain show, at the request of Olivier Rousteing. 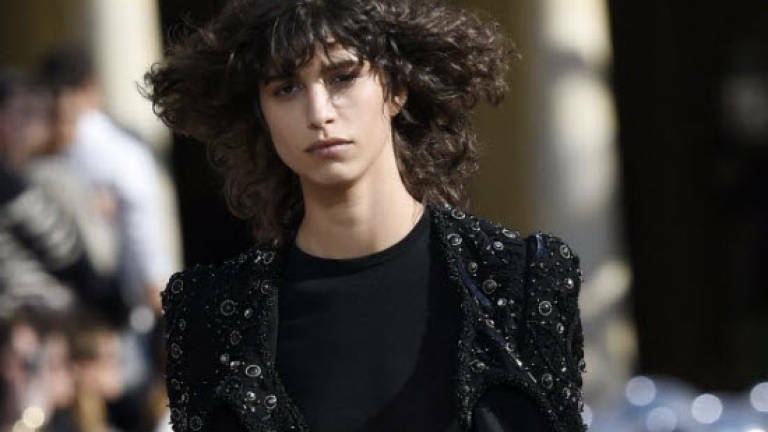 Argentinian model Mica Arganaraz is seriously in demand among the biggest fashion houses right now, and was also in town for the haute-couture shows back in January. 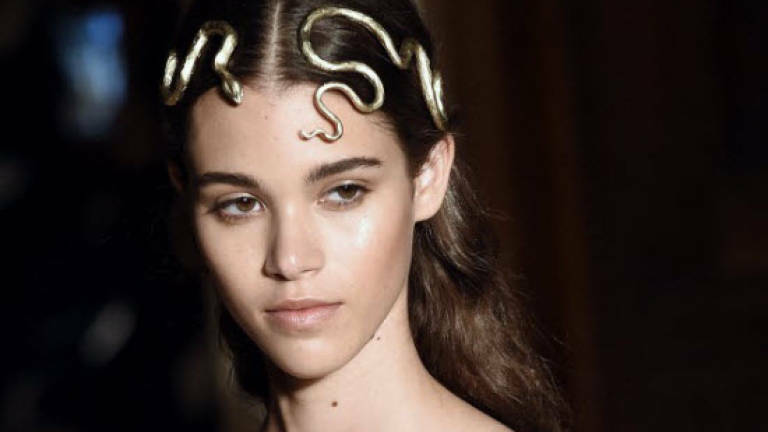 Having already modelled for Atelier Versace, Dior, Chanel and Valentino, there's no reason this must-book model wouldn't be back again for the ready-to-wear previews. In fact, she could be one of the most frequently seen faces on this season's catwalks. Lexi Boling, Edie Campbell, Julia Nobis, Pauline Hoarau and Julia Hafstrom are also expected to notch up the runway miles at Paris Fashion Week. Last season, each of these hot new faces starred in around ten different shows at the Paris event alone. Although less present on the Paris catwalks, certain top models are still eagerly awaited at the city's fashion week. Alessandra Ambrosio, for example, gets the fashion world buzzing with each appearance. This model is close to Olivier Rousteing and starred in last season's Balmain show. Doutzen Kroes and Constance Jablonski are also likely to be in Paris, although they're only expected to star in selected shows. For the spring/summer 2016 collections, for example, the two models were booked for Balmain and Mugler. Watch out for Anna Ewers, Joan Smalls, Jourdan Dunn, Lily Donaldson, Isabeli Fontana and Lily Aldridge on the Paris runway at some point in the nine days of shows. The biggest names in ready-to-wear fashion sometimes call on actresses, singers, it-girls and brand faces to open or close their catwalk shows in star style. Some designers could take Paris by surprise by bringing international stars to the catwalk this season.